Editor’s note: This post was updated to reflect the correct filing deadline of Jan. 30, 2018 at 4:00 pm. The 2017 Legislative Session brought an onslaught of hurtful and egregious legislation and last-minute surprises. 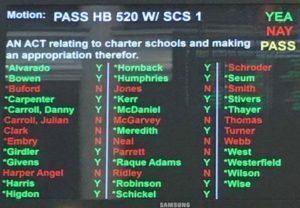 But none was more detrimental to the future of children in the Commonwealth than HB520, the Charter School bill. 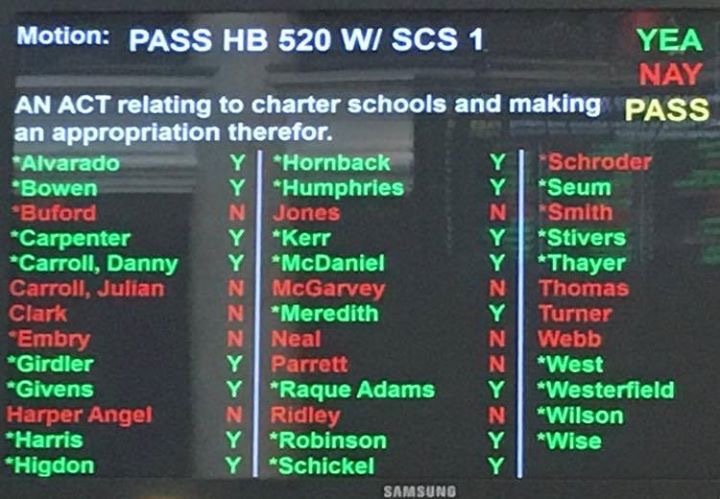 Those who voted in favor of this bill, despite the warnings from educators, community leaders, administrators who have been down this road before us, and voters who care about their public schools, sold their constituents down the Ohio river. With a pension crisis and severe budget cuts looming, no legislator who supported this horrific and costly bill should be allowed to run in 2018 without a challenger on the ballot. With so many more threats on the horizon for 2018, voters deserve to have the ability to send a clear message that this type of legislation will not be accepted by their constituents. But we can’t do that if no one files to run against them by January 31. After that point, they know they are “safe” to continue to vote however they want for the remainder of the session, with zero repercussions. 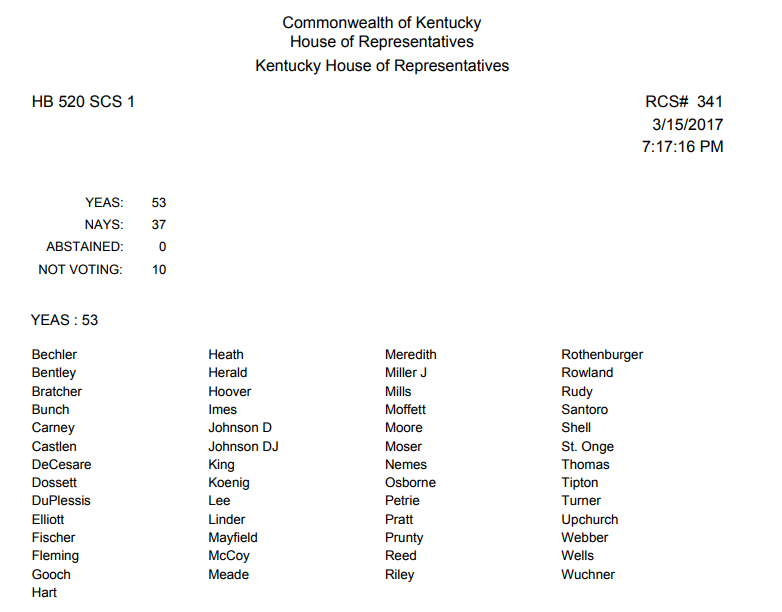 Many of these legislators voted in favor of HB520 due to their loyalty to ALEC. ALEC funds their campaigns and sends them canned legislation to introduce. But worse, they threaten to “primary” them if they don’t vote their way. So, in order to fight fire with fire, the public who they have thrown to the wolves, needs to primary them instead. And also run against them in the general election. 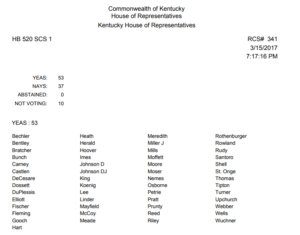 Below is a list of the voting records for HB520. If you see yours listed under the YEAS in the House, or as a green vote in the senate, they need to be challenged. Let us know how we can help you recruit and prepare someone for this opportunity. The future of public education, and our democracy, hang in the balance. Candidates must file by 4:00 pm on January 30. For as little as a $200 filing fee, we get a seat at the table, our message heard, and a legislator who knows they can be voted out if they don’t do right by their constituents. What do we have to lose? I agree 100%. I spoke out about this legislation in a town hall meeting and now I am running for the 32 Senate seat. My community loves our schools and I am proud to stand with our teachers, schools, and students.